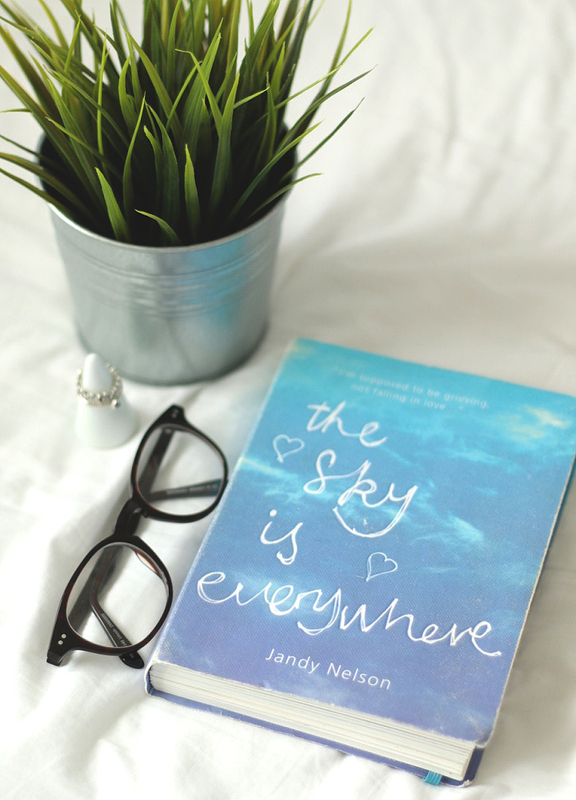 In my last book review post (All The Bright Places) I said how it took me about three months to finish that book, but it only took me FOUR DAYS to finish this one, its safe to say I’m impressed with myself haha. The book is looking a bit battered but I did pick it up in a charity shop, so its clearly been well loved. This is also another book thats in Zoella’s book club so I thought I’d give it a try. I cannot get over how good this book was to be honest, the way it was written was just beautiful. Jandy Nelson did such an amazing job with this one. The story is about a teenage girl called Lennie, who is mourning over her recently dead sister. She lives with her Gram (Grandmother) who has taken care of her and her sister all their life. Obviously you’ll find out why if you read the book, I don’t want to spoil anything for anybody planning on reading! Anyway, Lennie finds herself falling in love and the story goes from there really. Lots of different emotions are portrayed in this book, and I felt really connected to Lennie and some of the other characters. Its a really great read and I’d highly recommend it, its magical.